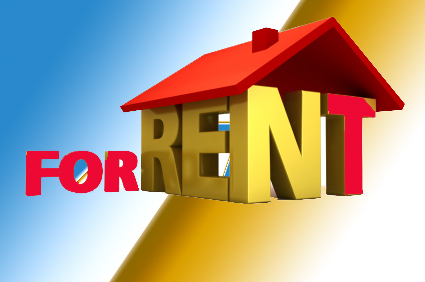 This page contains information about rental properties. House available for rent at Jinnah town Quetta. Beautiful house available for rent at Samungli road ahead kidney center hospital Quetta. 8 bedrooms with attach bathrooms. Ground portion available for rent. Monthly rent 50000 rupees negotiable. Two houses available for rent. It is located a short distance from Samungli road area. near Surpul samungli road Quetta. Rent 32000 to 40000 rupees depending on the size of the house. House for rent at shahbaz town. It is located at main road with exposure to traffic. It is suitable for office. Pair houses available for rent. It is located a short distance from Samungli road near kidney center hospital. Size 1500 feet each house. Call for more information of the house for rent and other houses. It is located a short distance from city school near samungli road Quetta. Commercial rentals- how to rent your house to a large business.